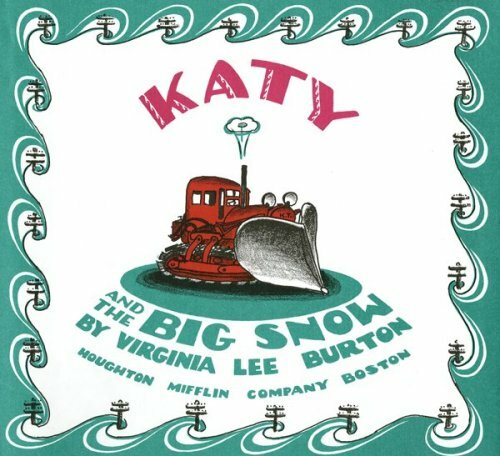 In this paperback edition of Katy and the Big Snow, complete with CD audio recording, Katy, a brave and untiring tractor, who pushes a bulldozer in the summer and a snowplow in the winter, makes it possible for the townspeople to do their jobs. View More In Cars, Trains & Things That Go. If you have any questions about this product by Houghton Mifflin Co, contact us by completing and submitting the form below. If you are looking for a specif part number, please include it with your message.